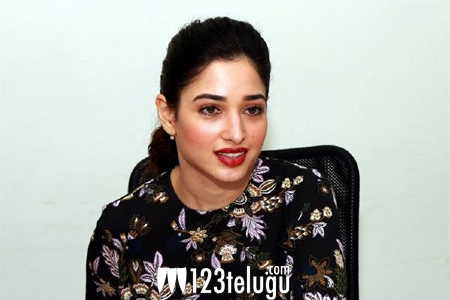 Recently, star heroine Tamannaah made headlines for being the front-runner to play the female lead in the third part of the horror-comedy franchise, Raju Gari Gadhi. Now, the actress has signed yet another horror-comedy, this time in Tamil. Tamannaah will next be teaming up with young Tamil director Rohin Venkatesan for a horror-comedy. The actress will be seen in a strong character in this as-yet-untitled film. A formal announcement regarding the film will be out on April 14, and the regular shoot will kick-start in the last week of May.